The concept of roof and siding replacement following a hailstorm is not always a scam, but…there are a lot of so called contractors out there that use hailstorms in order to scam homeowners. If your roof and siding is damaged by hail, then in many cases your insurance company will pay to have the roof and siding replaced (minus your deductible). Always remember, you may use any contractor you like to complete your hail damage claim. The insurance companies will want you to use their approved contractors, but you don’t have to use them. I will always recommend using a local contractor, and checking out their references. What happens after storms is that a lot of non-local, out of province companies come into town. They are referred to as “storm chasers”. They do roofing and siding replacements quickly, going door-to-door in impacted neighborhoods. Most of the time they are legit, however sometimes they do take your money and run. Even if they do complete your install, and do it well, the companies pack up and leave once all of the hail damage work has been complete. Which means that any workmanship warranty they provide you with (eg. 5 year warranty on install) will be impossible to complete because you will never be able to find them again. If you believe that your home has storm damage, you do not need to have a contractor represent you to your insurance company (this is a ploy storm chasers use to get you to sign a contract.) Your insurance company, once you file a claim, determines if you have damage, and then you can choose any contractor you like to repair the damage caused by the hail storm. The hard sell – Promising a special deal or exceptionally low rate, the contractor will pressure the homeowner to sign a contract on the spot. Remember, if it sounds too good to be true, then it probably is. A down payment? A company will say it needs the down payment to buy materials or to pay for labor, but it never returns once the check is in hand. Never ever sign over the insurance cheque to a contractor before you are 100% satisfied with the job, and it is complete. Here in Alberta if you don’t have a prepaid contracting licence, then legally you can not collect a down payment for work yet to be done. I am not saying a down payment is always bad, but for a job that may last from 1 day up to 2 weeks depending on the damage, why would they need a down payment, if they are going to get paid right after they complete your house? Bid keeps going up – I see this one a lot. You agree to a price, but as the job moves on the contractor keeps adding more to the bill for things that they knew they were underpricing. (Eg. You want a premium colour siding, he quotes you for reg siding. Half way through the job he claims to have made a mistake and you are stuck paying a few more thousand for his mistake. They know that reputable companies bids will be higher because of the cost of the siding is way more. But their bid is now cheaper and they landed themselves the job, only to raise the bid later on. Or else they will pack up and go home exposing your home to more damage if you don’t pay. I realise that there is unforeseen situations, like the sheeting under your siding or roof may have to be replaced if it is rotten, but there should be a clause in the contract for such an unforeseen event. A reasonable price for replacing the decking on a roof or wall would be around 50 to 60 buck per sheet. Storm Chasers – The Majority of storm chasers are honest contractors, just looking to find some new contracts. But there are some out there that don’t have good intentions, and will take the money and run doing a shoddy job of the install. Try to hire a local contractor whenever possible. It will be way easier for you to get warranty work done if they are from your city. Imagine trying to get a siding company to replace a piece of siding that has fell out, if they live hundreds of miles away, I will tell you it is not going to happen. Always use a local contractor, or a contractor you trust. Ask yourself, will I be able to get help from this contractor in a year….or 5 years from now? Do they carry WCB? Ask for the number so you can double check. Do they have liability insurance? Ask to see documentation. Do they have a written labour warranty? Make sure you get a few written estimates. Don’t always go with the cheapest. Don’t just use the insurance’s approved contractor because they want me too. Do your research!! Just because they are approved, doesn’t mean they are the best company for the job. Never sign a contract without filling in all the blanks. Don’t pay a contractor in full until the work is complete, and you are 100% satisfied. Get everything in writing. Cost, scope of work to be done, schedules, warranties, payment schedules and other expectations should be detailed. Check references before deciding which contractor to choose. I can’t stress this one enough, that’s why it is in here twice. So who should I choose to repair the hail damage? Harsh weather conditions like hailstorms and strong winds are common in Calgary and the surrounding area and there are a lot of reputable contractors here. If you already know a honest and reliable contractor, then by all means, use them. Just don’t feel obligated to use the insurances approved contractor. If you want a company that can assist you in processing an accurate and complete insurance claim then call Viklund Contracting Ltd. We are fully Licensed, Bonded and insured. We are located within 30 km of many small towns like, Sunde, Olds Ab, Bowen, Didsbury, Carstairs, Crossfield, Cremona, Bottrel, Water Valley and Madden. We also service Airdrie and Cochrane. Because we are local to the areas listed above, service and warranties are never an issue. 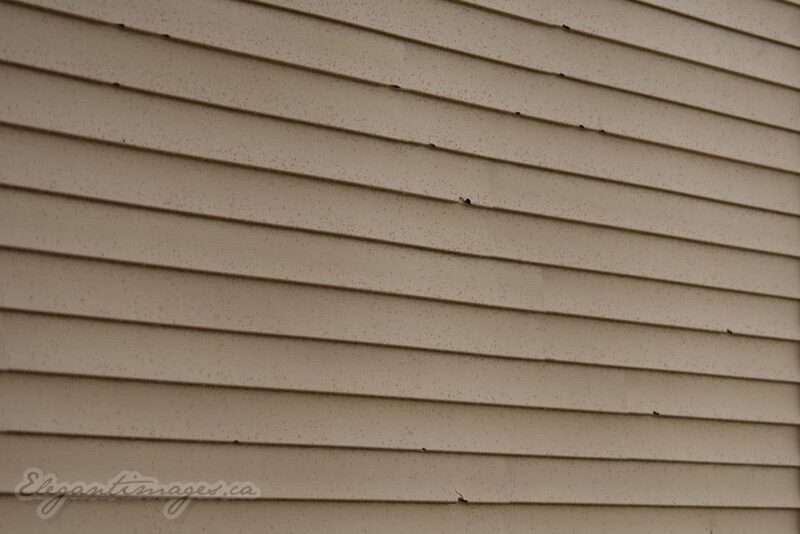 Call us today at (403) 617-7280 for all your siding needs. Or fill out the contact form below and we will get back to you as soon as possible. I like how you talked about making sure that there is a written warranty. Dealing with writing is more assuring that they are a legal and official business. I’ll have to consider your tips when look for some contractors. Thanks for the advice about getting help from a contractor to make a hail damage claim with your insurance. It is good to know that any contractor will do. The last two storms that rolled through town left some heavy dings in the siding. I will remember your advice when choosing a contractor to work with on the repairs.